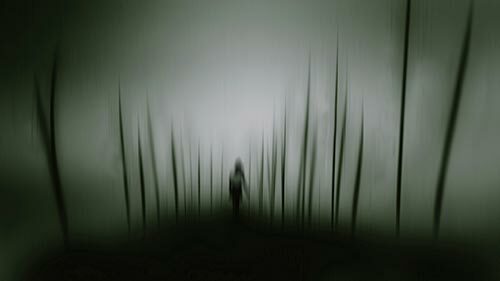 For those who've lost a loved one to murder, the horrifying memories can play in an endless loop. These painful recollections can also contain critical clues that help detectives piece together the final hours of the victim's night – one that didn't end. 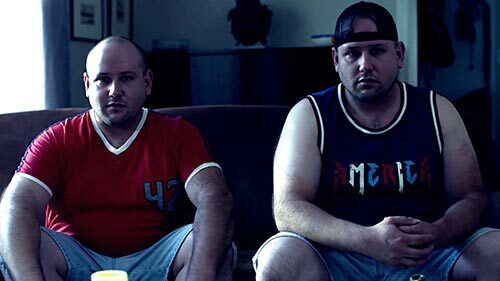 This emotional series brings to the forefront the raw emotion that lives in the wake of a homicide, through the eyes of those closest to the events. Like the victims' loved ones, detectives also live and breathe every detail surrounding the days before and after a murder. It is ultimately up to them to create a timeline using these fractured memories and analyse important clues to find out what really happened to the victim, even if it means bearing witness to sheer horror along the way. Whitney Thore weighs in at nearly 180kgs, but that doesn't stop her living life on her terms as dancer. This season, Whitney visits a newly-sober Buddy in D.C., where an intimate moment between them leaves her perplexed. A bitter Heather helps Whitney celebrate her 34th birthday as she continues her struggle to move on from her own relationship with Buddy. And, after weathering tough criticism from friends and family alike, Whitney pursues her dream of adopting a child, only to receive crushing news that may jeopardise her dreams of ever being a mother. Mom stars Anna Faris as a newly sober single mom raising two children in a world full of temptations and pitfalls, and multiple Emmy Award winner Allison Janney as her critical, estranged mother. In the Season 5 premiere, "Twinkle Lights and Grandma Shoes": Bonnie gets cold feet when considering her future with Adam, and Christy risks failing an important test in order to help a fellow alcoholic. Missi Pyle returns as Natasha, the birth mother of Jill's foster daughter. Medical documentary series that follows doctors, nurses and staff at Vancouver General Hospital – the second largest hospital in Canada and the region's only Level 1 trauma centre – as they provide care and treatment to real patients from across the province. The series reveals the horror, humour and humanity that unfold daily in the treatment rooms and trauma bays of the city's busiest emergency room. 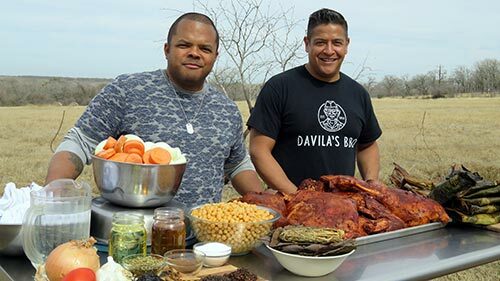 Join BBQ lover Roger Mooking as he returns to the road in search of the finest flame-cooked foods America has to offer in a new season of Man Fire Food. From firing up beef ribs and grilled chickens for a ranch cookout in Solvang, California, to cooking up a cauldron full of soup in San Diego, Roger is out to sample the tastiest foods cooked on an open flame. Among his top spots this season are a pop-up barbecue joint run by a couple in their own backyard, an impressive series of barbecue rigs in Texas, and a house-turned-restaurant serving up Texas-style barbecue with Tex-Mex flavours in San Antonio. 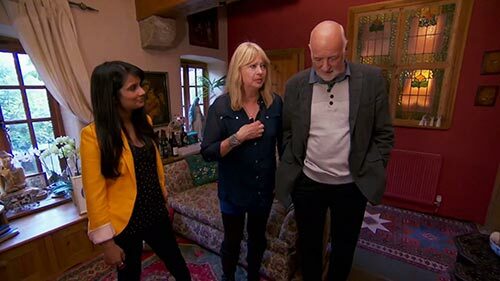 Sonali Shah goes house hunting in Devon with a couple of childhood sweethearts who have spent the last 20 years living in France. While in the county, Sonal joins a couple with an exceptional budget who are planning a rural relocation in Devon while also seeking out a substantial business opportunity. Also, Jules Hudson is property shopping in Devon with a couple who plan to return to the county where they first met and fell in love. There's a budget of £425000 to spend. Season 5 begins with Ivar the Boneless asserting his leadership over the Great Heathen Army, while Lagertha reigns as Queen of Kattegat. 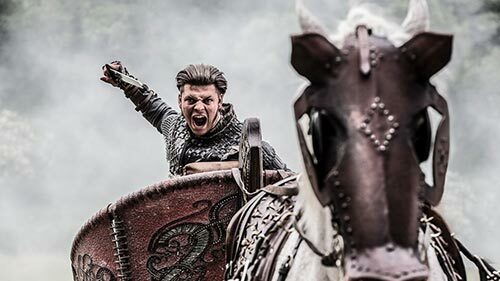 Ivar's murder of his brother Sigurd sets the stage for vicious battles to come as Ragnar's sons plot their next moves after avenging their father's death. Bjorn follows his destiny into the Mediterranean Sea and Floki who is suffering from the loss of his wife Helga, takes to the seas submitting himself to the will of the Gods. This season is full of startling alliances and unbelievable betrayals as the Vikings fight to rule the world. In the Season 3 premiere, "Under My Thumb": From the womb, the Cormier twins are partners in mischief. But as they get older, their innocent antics devolve into a much darker game. Soon, the battle for reality and fantasy bleeds into real life threatening to tear the twins apart.